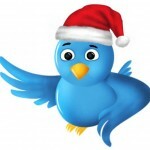 It’s a long time between Decembers and, for many people, the holidays are the only times gifts are received. Wouldn’t a little gift be nice NOW? In the spirit of holiday giving trees, we’ve set up a virtual one. You can register someone you know, a preschool that needs a little help, or even yourself for a little gift. 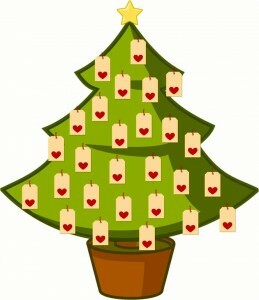 Simply fill out a virtual “tag” for the tree by August 7th. Starting on August 10th, Mompact businesses, Boogie Wipes and other generous Mompact fans will select tags and ship gifts. Want to contribute and be a giving angel to another mom? You can do that too by registering here. Giving shouldn’t just happen around the holidays! 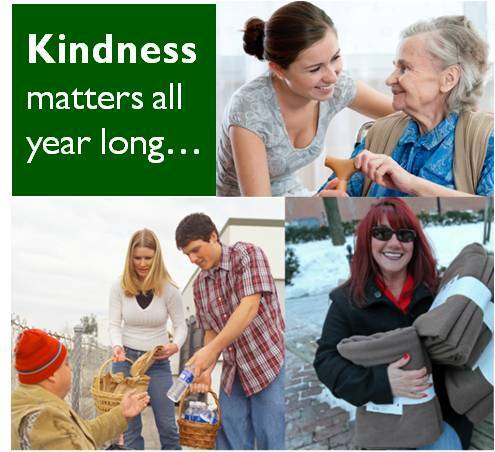 We encourage everyone to consider participating in local giving or service opportunities. Volunteer at a soup kitchen, visit a nursing home, perform random acts of kindness, or organize a group in your community to serve together. We’ll be providing simple ideas, printables, blog posts, and lots of support. Let’s share ideas and bring some peace and joy to others! We’ll have a Mompact #SSGiving Twitter party to discuss ways we can give all year and share stories about local projects. And, of course, there will be lots of fun prizes and gifts for participants. Pre-Register here to participate in the Twitter party and automatically be entered for bonus prize bundles. It’s kind of like Black Friday – in July! 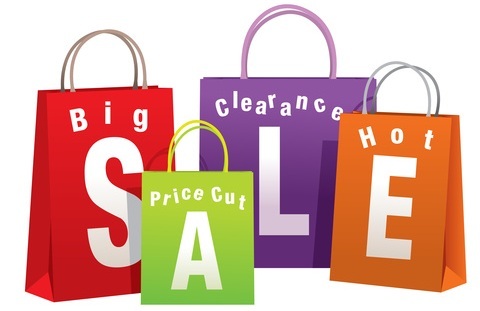 During the week of August 11-15, Mompact mom businesses will offer promotional codes for big discounts, post special discounted bundles, and hold big sales and Giveaways. Be sure to sign up for notifications so you don’t miss the deals!